TriStar's Viper G2 Synthetic shotgun allows you to shoot light target loads to heavy waterfowl loads. The chrome-lined barrel is constructed of steel and has a vent rib and fiber optic front sight. It includes three interchangeable Beretta/Mobile style choke tubes (IC, M, F), choke box and choke wrench. 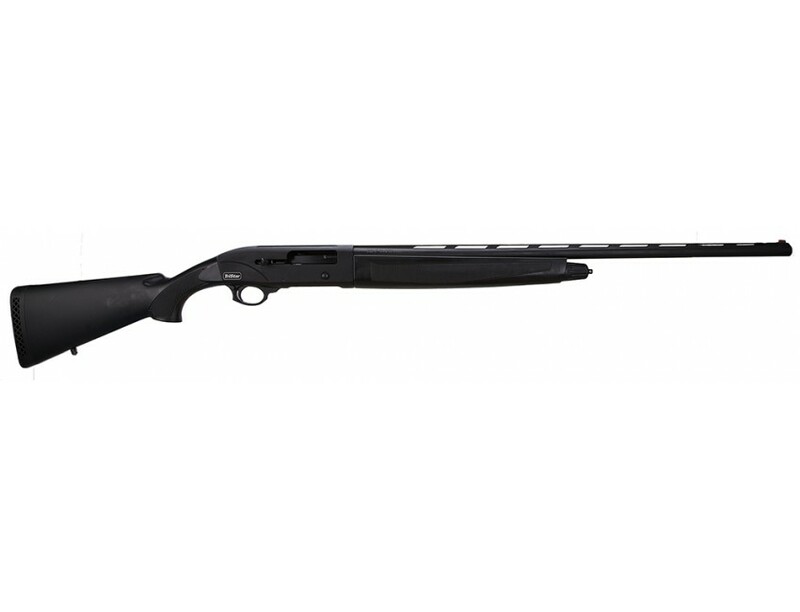 Its synthetic stock and forearm have a soft touch finish for a better feel.This 20 gauge has a 28" barrel and a black finish.